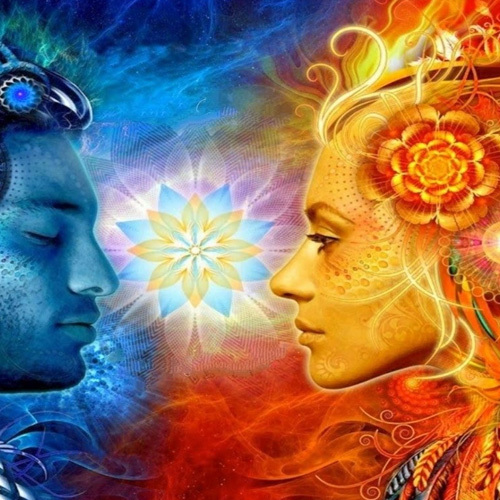 Soul Mates and Twin Flames often get confused. They both play a very important role in your life, and yet at times can be so totally opposite in their reason for being in your life. Read this story from one of our customers.